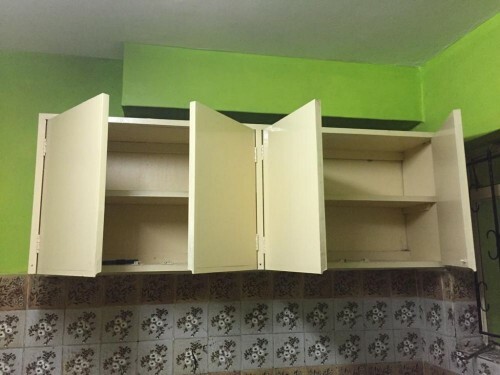 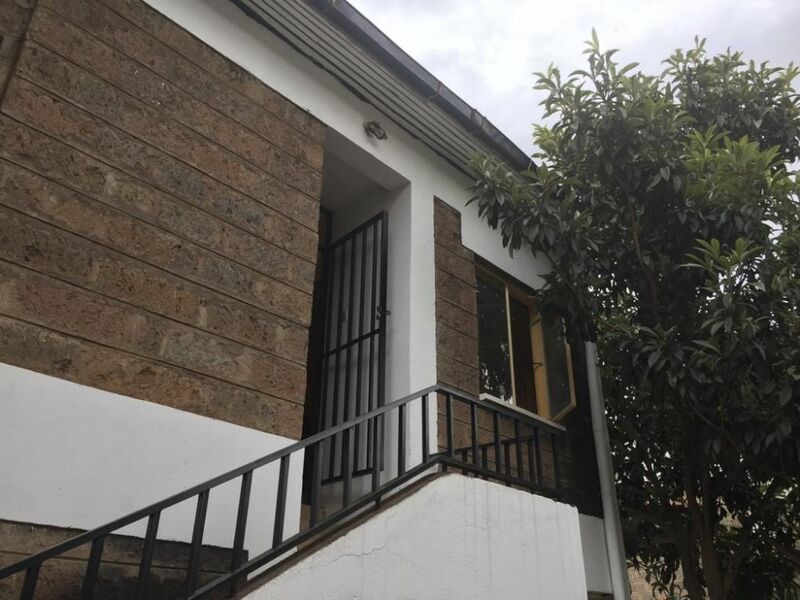 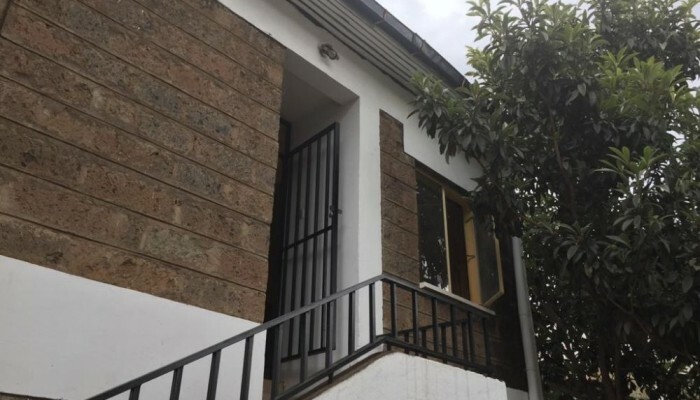 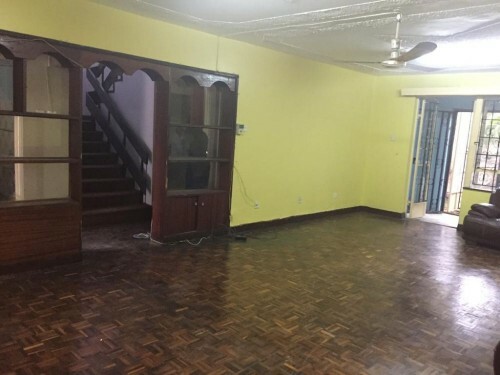 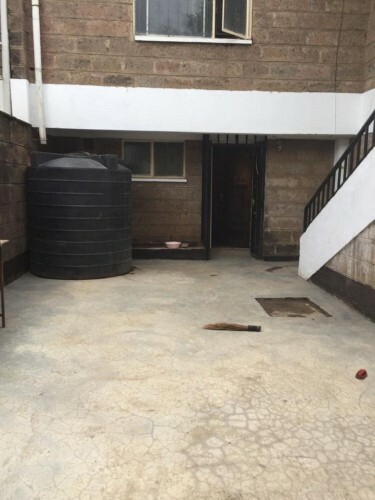 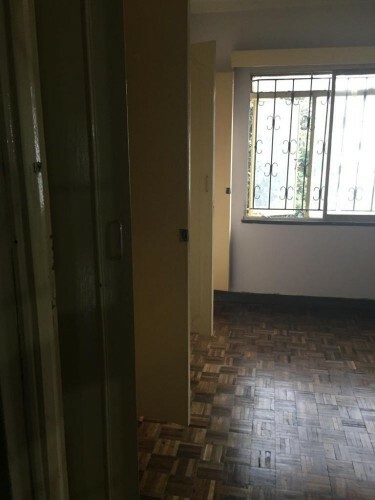 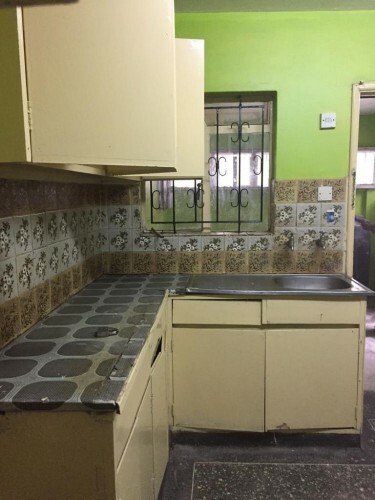 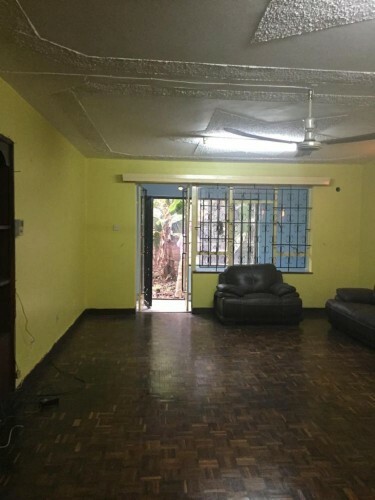 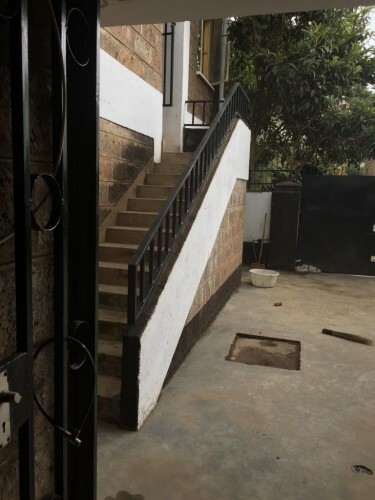 Located in Kilimani off Kirichwa road is this maisonette available for sale with very spacious rooms and compound. 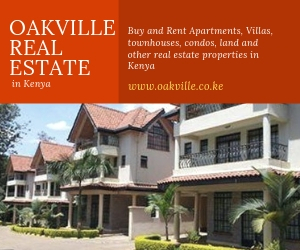 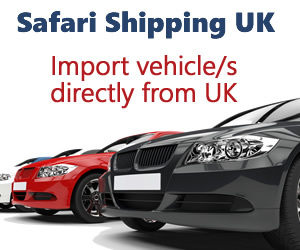 Nearest landmarks include :- The Nairobi Womens’ hospital, Morning side office park, Adams arcade and Yaya centre. 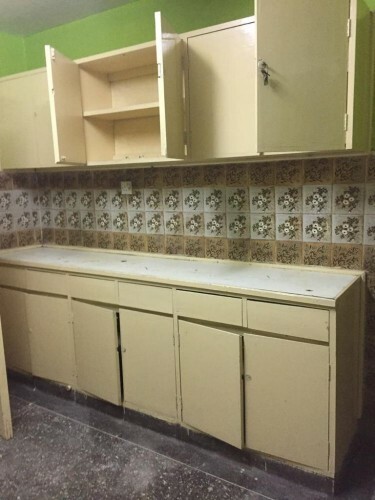 ~4 bedrooms, master ensuite. 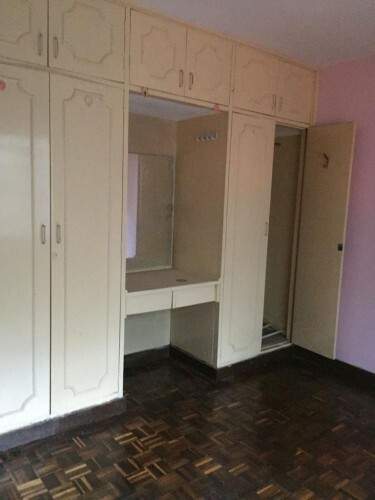 One bedroom in the ground floor for guests.